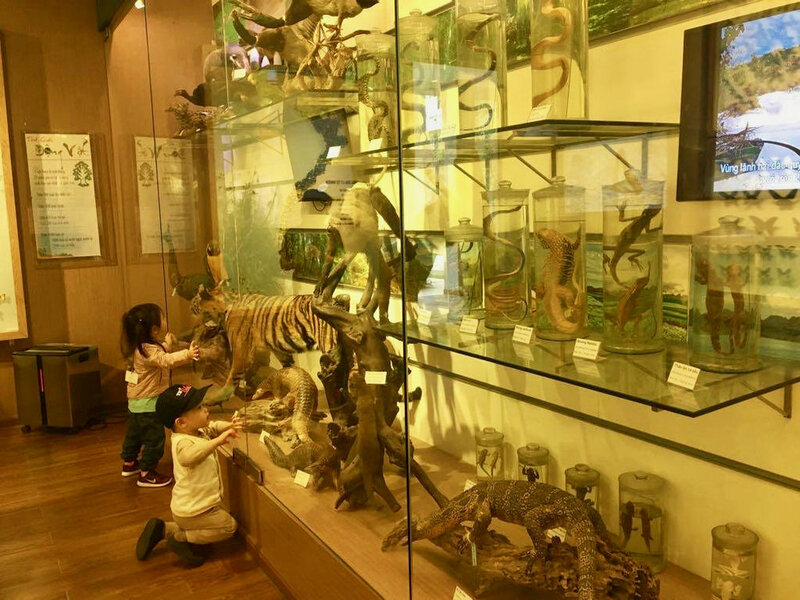 As part of this unit's topic "Dinosaur Detective," Pre-KG students went to the Vietnam National Museum of Nature to learn more about what Earth was like during the Jurassic Period. 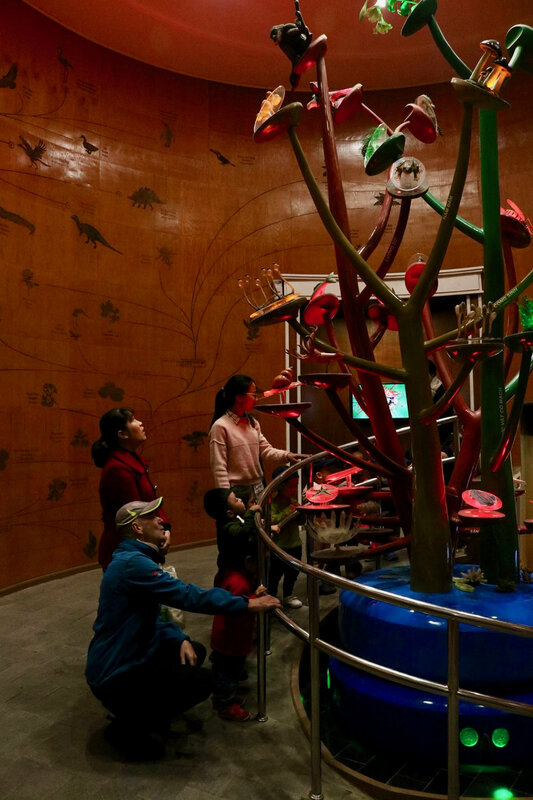 Here they learned about the prehistoric natural world 200-145 million years, how volcanoes and earthquakes occur, and the event that caused the extinction of dinosaurs and many other animal and plant species. 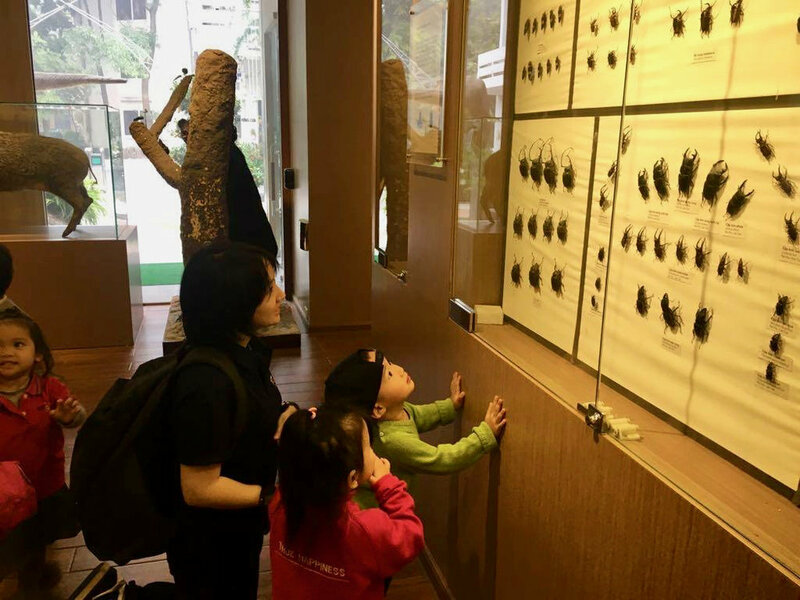 Students also explored the process of human evolution through videos, fossils and models at the museum.